MBC drama 'Heartstrings' lead actress Park Shin Hye is reported to begin her international activities after her rest. On 26th of August, Park Shin Hye will depart for Beijing for an Asian entertainment awards ceremony. She will be present as a Korean representative along with various other Korean stars. Shin Hye will be awards the 'Asia Star Award' at the ceremony. In addition to that, Park Shin Hye's activities in Japan will also be scheduled after her break. Due to Park Shin Hye's rising popularity in Japan, the actress's agency is thinking of signing contracts with Japanese companies to promote Park Shin Hye through CF activities in Japan. Park Shin Hye is currently taking a break from work after 4 months of intense drama filming. She will need to rest for her car accident wounds to fully recover before beginning future activities. Super like!!! Yes yes yes. I can't wait to see Shin Hye in Japan!! Rest well in the meantime. You've worked really hard. So proud of you. Love you lots. I really love her!! she's my #1 idol!! I wish she could come here to LA. wat she got to an accident? she wasnt hurt bad was she?/ NO!!!!!!!!!!!!!!!! to her future projects... ill be looking forward in seeing it! ill wait! PSH_IFC, chongmal kamsahamnida for the updates!! thanks for the great news..
Take care, shinhye..May God bless you more..
i hope sometime u can visit ur fans in INDONESIA . Congratulations Shinhye & Yonghwa for the big success of Heartstrings. More projects to come. Wishing you good health and I hope you will visit Philippines too. 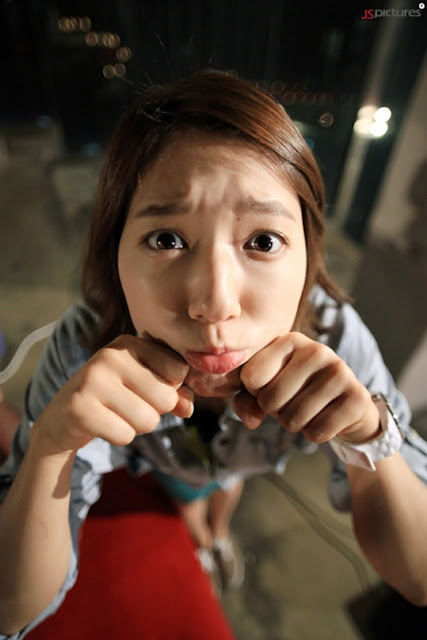 We Love you Shinhye!!! The belgian who like u too. To all sukkiehye lover plz request by twitting @KBSWORLDTV #shinhye4loverain to be jang geun suk partners ! if there's anyone who deserves international acclaim - for most improved performance, most persistent at work, most popular, most beautiful, most kind-hearted - it's Shin Hye! Till then, we'll await your next project! We love Heartstrings! Shin Hye and Yong Hwa, and the rest of the staff, worked hard. We are proud and thankful you've given us reasons to smile , cry, and laugh the whole drama period. The best! Daebak!